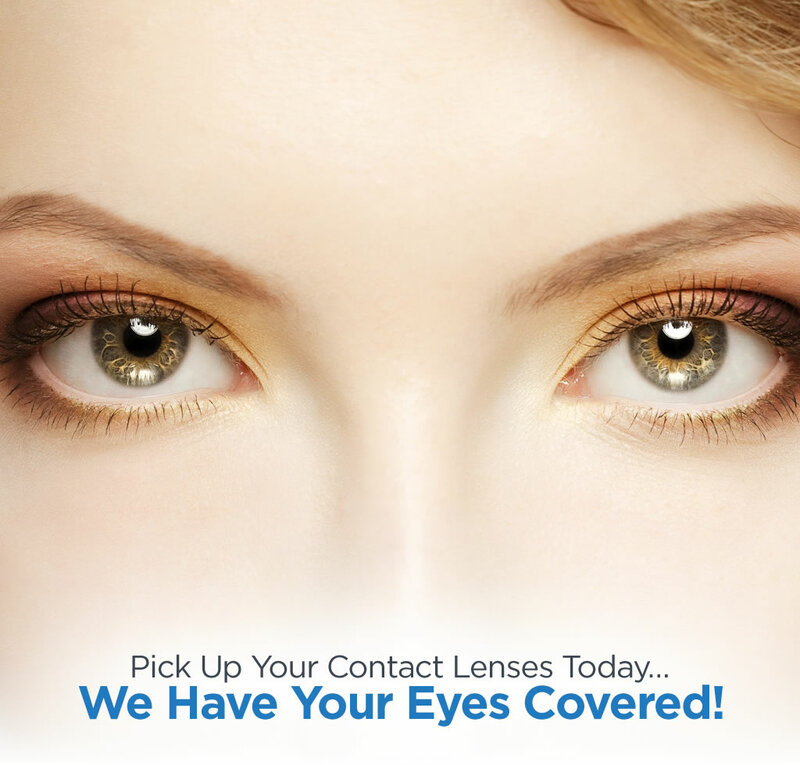 EyeMed Davie makes sure that you get the eye care and treatment you need to ensure eye safety and overall health. 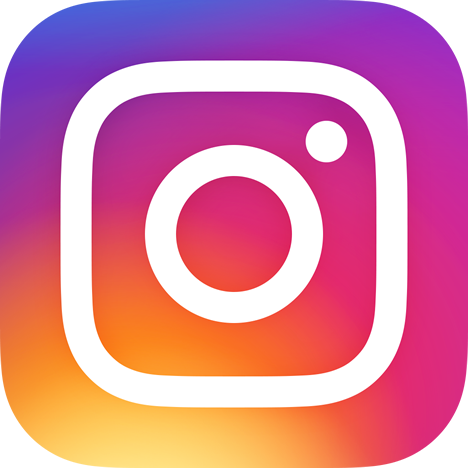 Most people overlook the safety of their eyes only to suffer from this problem for a long time or even the rest of their lives. Eye injuries could lead to minor or major vision impairment and in worse scenarios, total vision loss. One of the first steps that an EyeMed Davie treatment offers is comprehensive eye examination, conducting an in-depth evaluation of your eye condition. Eye evaluations determine if you are nearsighted or farsighted or your eyes have more serious injuries. Find the right eye care and treatment expert to ensure your eye health today. 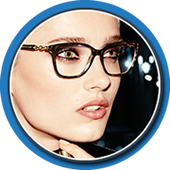 Wise Eyes Optical is a Reputable EyeMed Davie Authority Offering a Wide Range of Solutions for Eye Care and Safety! 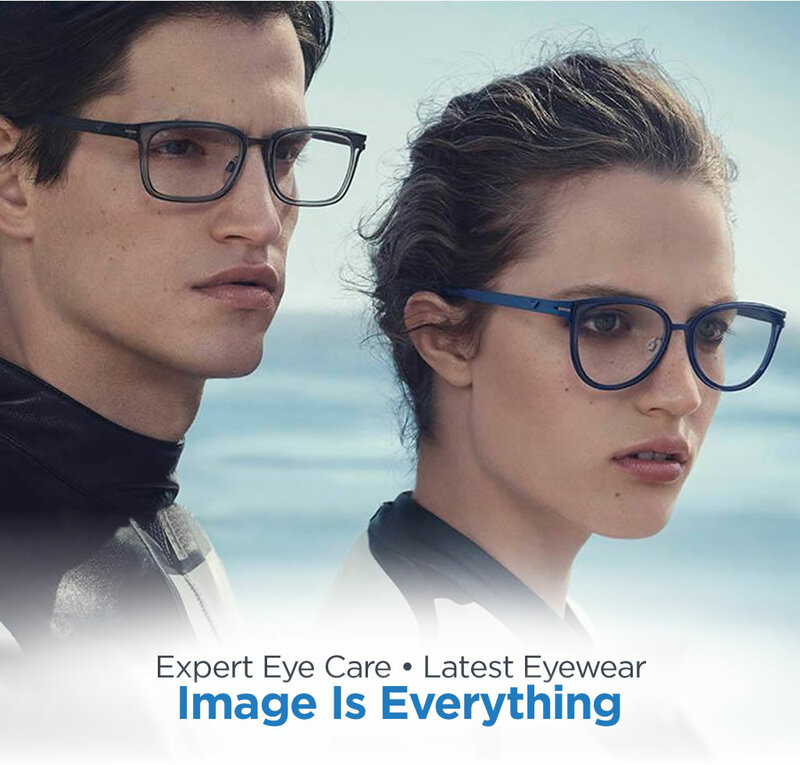 Wise Eyes Optical safeguards your eyes especially if you are dealing with injuries that could threaten your eye health and overall vision in the future. 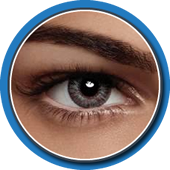 We provide basic EyeMed Davie treatment from initial diagnosis, consultation, and eye therapy. 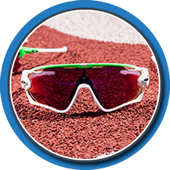 Our team specializes in safety glasses, contact lenses, and vision surgery to address minor to major eye problems. 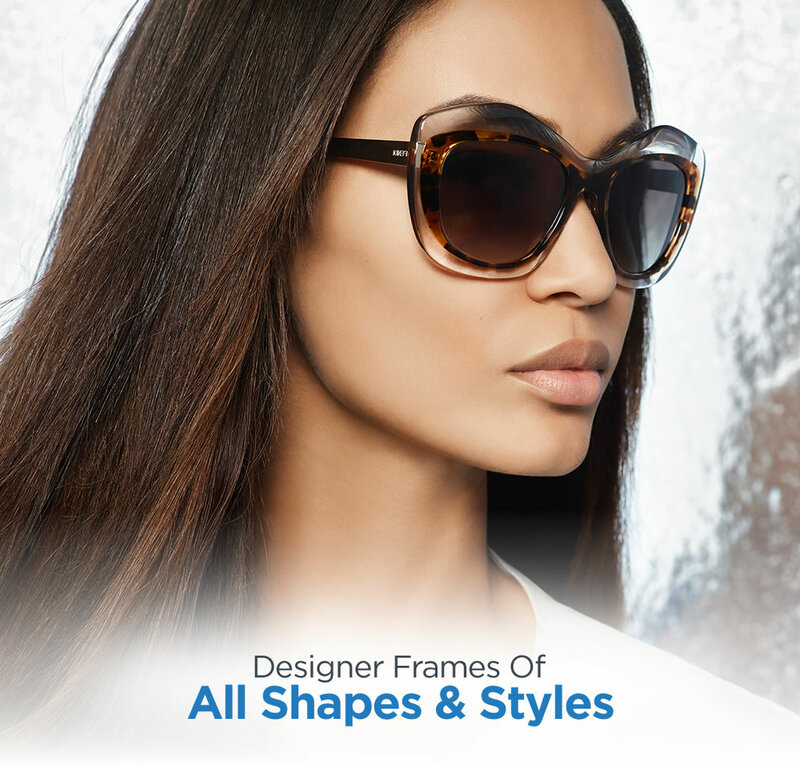 Wise Eyes Optical offers affordable EyeMed Davie treatment and safety solutions with our customized eye care package. We have a team of eye experts and the latest technology to address eye injuries that lead to vision impairment such as air-blown and wind-blown particles, flying objects, and injuries due to the chemical. Give us a call now for details! 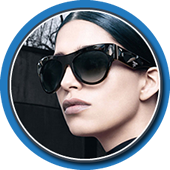 Protect your Eyes with the Best Eye Care Solutions Today! Healthy eyes are your wealth and taking care of your vision is a priority because it can dramatically affect your life for good. 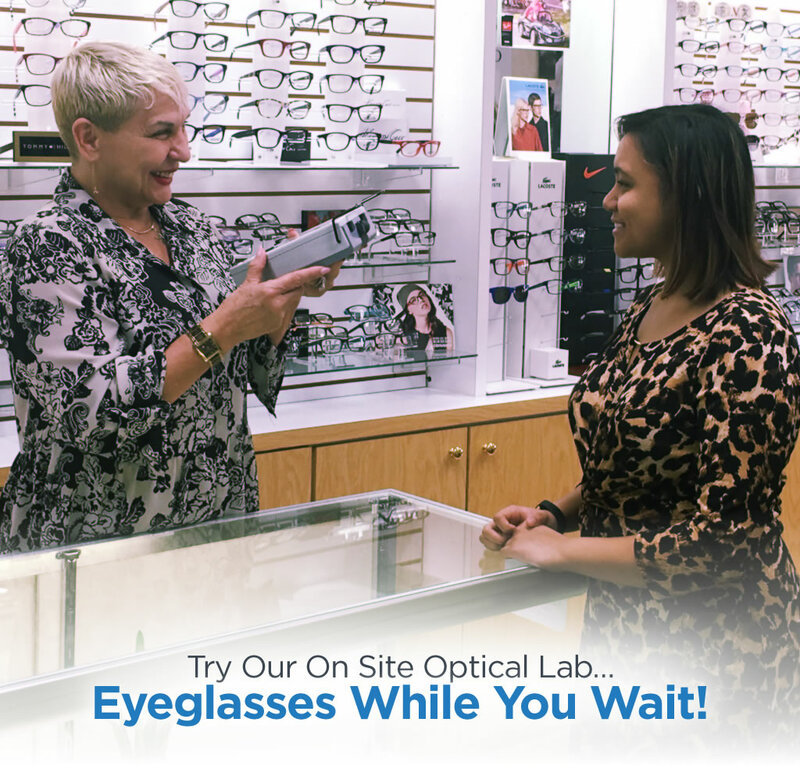 Wise Eyes Optical is the leader in eye care and safety with our latest equipment and team of eye experts. 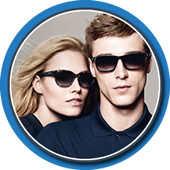 You can start with your eye treatment and safety through a consultation with our specialist. Contact us now!